If you live in Oakville, finding reliable used car dealerships can be a difficult feat, especially given the overwhelming amount of information online about used cars in Ontario. That’s why our team at Budds’ BMW in Oakville has designed an easy step-by-step guide on how to find used car dealerships online. Do Your Research and consider the following questions while doing so! Evaluate which vehicles interest you most. Consider the quality of the vehicle that you are going to purchase. What year and make are you looking for? Do you have a family to drive to extracurricular activities? Or is this vehicle simply for you? Don’t Panic … Visit our Online Gallery! You’re probably feeling overwhelmed by the number of vehicles available on your Google search. Don’t panic! Budds’ BMW in Oakville has your back. Not only are we one of the most reliable used car dealerships in Oakville, but we’ve got a great supply of premium used BMW vehicles for you to choose from! 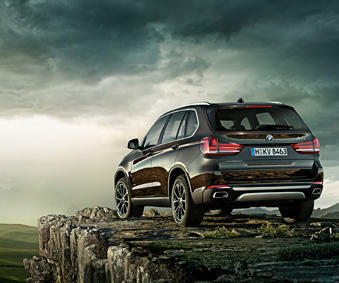 Remember, when you choose Budds’ BMW, you are choosing quality, not quantity. We stand behind every vehicle we sell, 100%. Select our used vehicle section on our website to narrow down your search… Simply click here! Once you’ve narrowed down your search on our website, you can then book an appointment to test drive any of the vehicles that piques your interest. 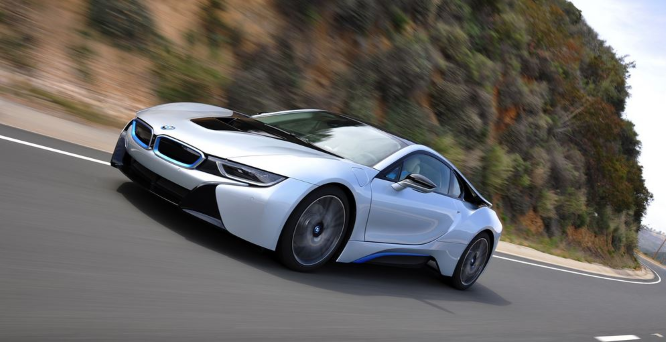 Get excited about going the extra mile and getting the full BMW experience at Budds’ BMW. We’re here to help you every step of the way! Book a test drive by clicking here and filling out our easy-to-use online form. Select the date and you’re on your way! 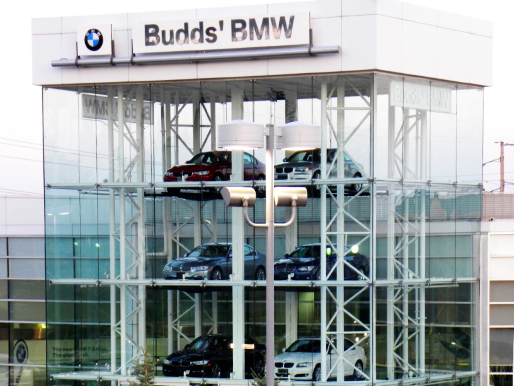 Our team at Budds’ BMW is a group of experienced, knowledgeable, and genuine used car experts who have been serving Oakville since 1973. We are here to ensure that your idea of used car dealerships isn’t tainted, as your experience at Budds’ BMW will exceed your expectations from the moment you walk through our doors. 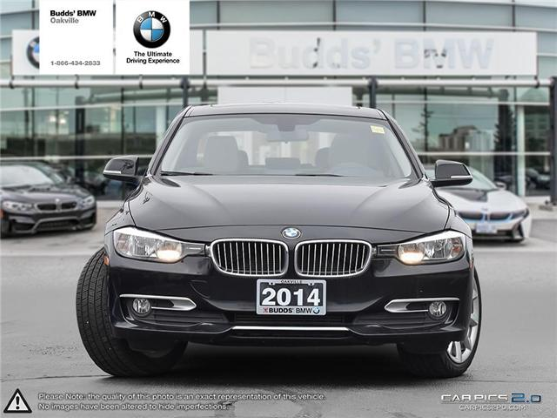 When you become a member of the Budds’ BMW community, you will have support with your luxury vehicle around the clock. No matter what your needs are, we’re here for you. To speak directly with one of our friendly and knowledgeable sales representatives, feel free to contact one of our used car dealerships at your convenience. Whether you’re closer to our Oakville location or our Hamilton location, we can provide you with the service and products you’ve always been hoping for! Whether you would like to discuss pricing, finance and lease options, servicing, or anything in between, we are here for you!